As for why the releasing of hearts is different, well that has more to do with Xehanort. All keyblade masters have the power to unlock or release a heart. MX done this and sent it into Terra's body. The keyblade that Sora released his heart with was a special keyblade, the Keyblade of Heart, which holds different properties and powers. This is seen in the fact that Sora released his heart with it. Sora isn't a master and lacks that power meaning the Keyblade of heart was the cause of his release. And lastly the dark orb....yeah that's never been explained sadly nor has the kingdom hearts that appeared in BBS. As far as we know. 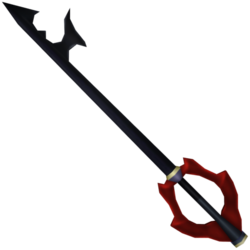 We don't know much about the keyblade of heart other than it's made from the PoH, is tied to the DtD and that it can release hearts. 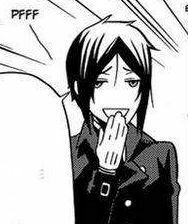 Any time you see a true keyblade master releasing their hearts with a keyblade though that's due to their own power. MX leveraged this power numerous times and Eraqus used this power to place his heart in Terra after MX stabbed him. The Keyblade YMX was using was MX's with a different Keychain. MX was possessing MX at the time which is why he was "borrowing" it. The KH2FM secret ending is a concept video so it's not entirely canon. 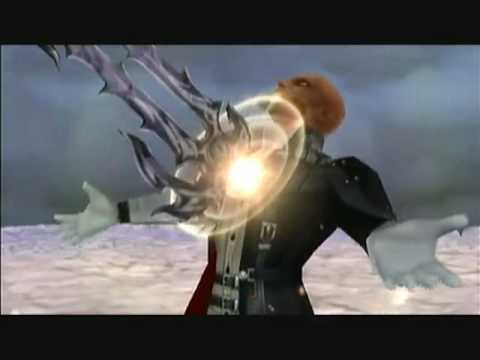 In the secret ending MX transforms his Keyblade into a ball of darkness, but that doesn't actually happen in BbS. What happens in BbS over rides the secret ending. I don't remember the specific rules regarding Keyblades and their effects on hearts, but I think any Keyblade can release hearts? That Keyblade made from the hearts of the PoH had the specific power to unlock hearts and release their darkness, but I think all Keyblades can be used to release hearts (?). Edit: DAMN YOU GRAM, YOU FOILED ME! We don't know, that's not been answered. If I remember right the BBS reports and story descriptions said it as MX parting the clouds rather than summoning anything at all. It's possible MX's keyblade is tied to the war and such but that doesn't mean it's tied to KH. If it was I doubt he'd need the Xblade. That's the part that Gram mentioned was never explained. That glob of darkness and its purpose was never mentioned at all. Personally I think that MX just parted the clouds to reveal Kingdom Hearts that was already there. Kingdom Hearts reveals itself when the X-Blade is present and I think that Kingdom Hearts could sense its impending reforging. That's what Ruran is more or less saying. Ventus and Vanitas weren't far from fusing meaning the Xblade wasn't far from reappearing so KH appeared. Uh-huh, that's why I said "Kingdom Hearts reveals itself when the X-Blade is present and I think that Kingdom Hearts could sense its impending reforging. It wasn't made yet but I think that Kingdom hearts could sense that it was going to come into being. That's my head canon anyway. Make sure you slow down the video if you want to catch it, you can see the faint outlines of the edge of Xehanort's keyblade as it morphs into the dark ball. When I first played BbS I thought it was still MX's Keyblade until I was told that it was removed. Then I thought it was a random dark ball of energy. Now it's gone back to being Xehanort's Keyblade. That could possibly make a difference given the current revelations about his Keyblade. Perhaps it does have some influence over KH somehow being a special Keyblade and all. Maybe it can call it fourth to a degree but is unable to actually access Kingdom Hearts, hence, MX still needs the X-Blade. Or he was just parting the clouds. Nice find, this scene goes wwaaaayyy too fast. 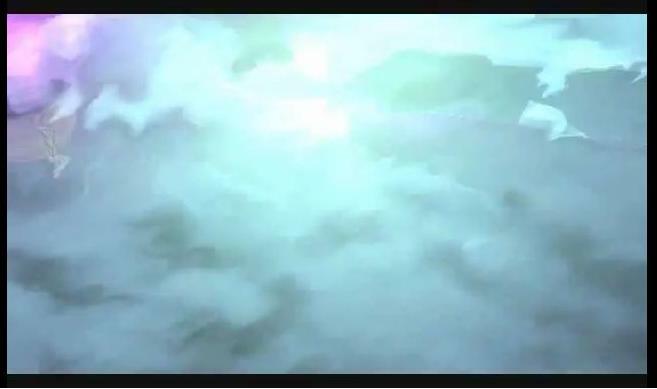 I'm currently of the mind that Nomura has decided to create a reason for the parting of the clouds and has shoehorned this in, and given his history, it's actually one of his better attempts. Gram already explained but releasing hearts is something most masters know how to do. It wasn't so much the Keyblade than Xehanort's own ability.